A Few Dont's for Young Students. CHAPTER I. IRON AND STEEL. CHAPTER IV. THE MAGNETIC FIELD. CHAPTER VII. INSULATORS AND CONDUCTORS. CHAPTER VIII. CHARGING AND DISCHARGING CONDUCTORS. CHAPTER X. CONDENSATION OF ELECTRIFICATION. CHAPTER XIV. CONSTRUCTION AND USE OF APPARATUS. CHAPTER XV. 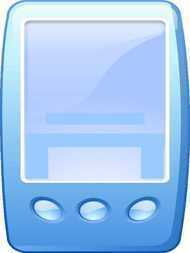 GALVANIC CELLS AND BATTERIES. CHAPTER XVI. THE ELECTRIC CIRCUIT. CHAPTER XIX. MEASUREMENT OF RESISTANCE. CHAPTER XXI. CHEMICAL EFFECTS OF THE ELECTRIC CURRENT. CHAPTER XXVI. THE PRODUCTION OF MOTION BY CURRENTS. CHAPTER XXVII. APPLICATIONS OF ELECTRICITY. 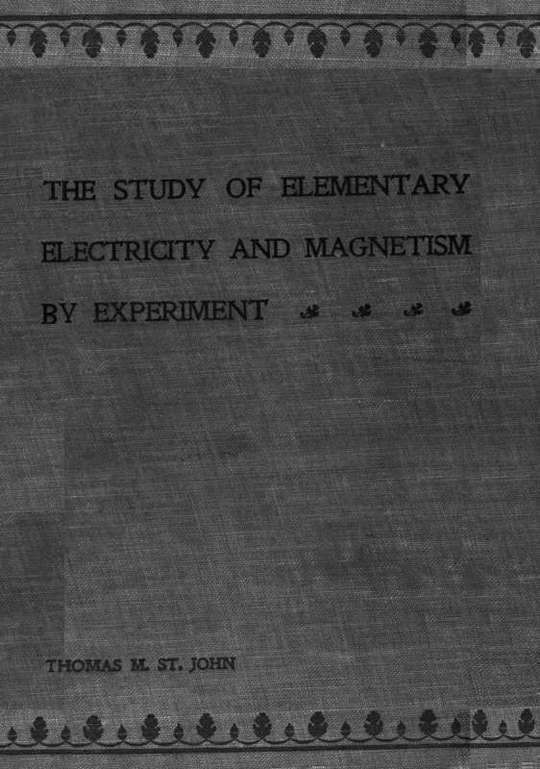 LIST OF APPARATUS FOR The Study of Elementary Electricity and Magnetism by Experiment. A Word to Parents About Games and Educational Amusements. Juvenile Work in Electricity. From The Electrical Engineer, May 19, 1898. How Two Boys Made Their Own Electrical Apparatus. Exhibit of Experimental Electrical Apparatus AT THE ELECTRICAL SHOW, MADISON SQUARE GARDEN, NEW YORK. While only 40 pieces of simple apparatus were shown in this exhibit, it gave visitors something of an idea of what young boys can do if given proper designs. 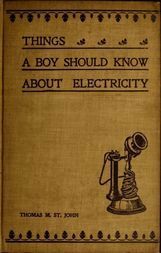 Things A Boy Should Know About Electricity.